Your browser does not support the audio tag! Within 300 m from the centre of Chora Village, Aspalathras White Hotel boasts an outdoor pool, wooden sun terrace and poolside snack bar. Rooms feature an island décor with panoramic view of the village and the surrounding islands. 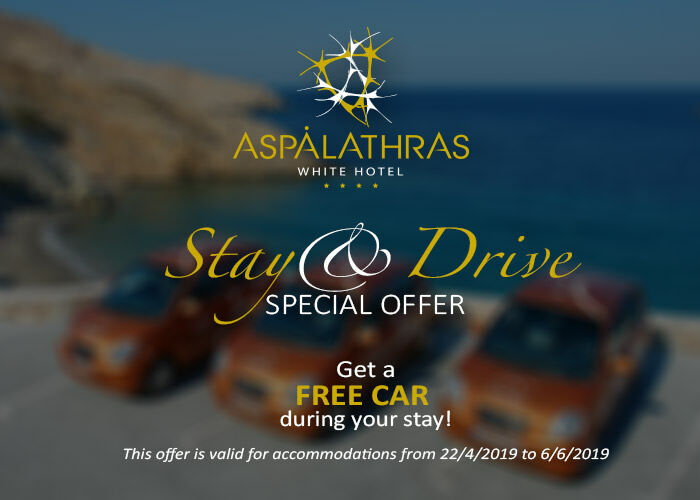 Aspalathras White Hotel is located in the city center -known as ‘Chora’- of Folegandros island, just 3 km away from the port of Karavostasis. Equipped with a terrace or balcony, the whitewashed guestrooms offer air conditioning and flat-screen satellite TV. A spa bath, hairdryer, bathrobes, slippers and free toiletries stock the marble lined bathroom. You can also choose a room overlooking the Aegean Sea. A daily American Buffet breakfast can be enjoyed in the privacy of your room. Light meals and drinks are provided by the poolside snack bar whereas the restaurant offers traditional dishes..